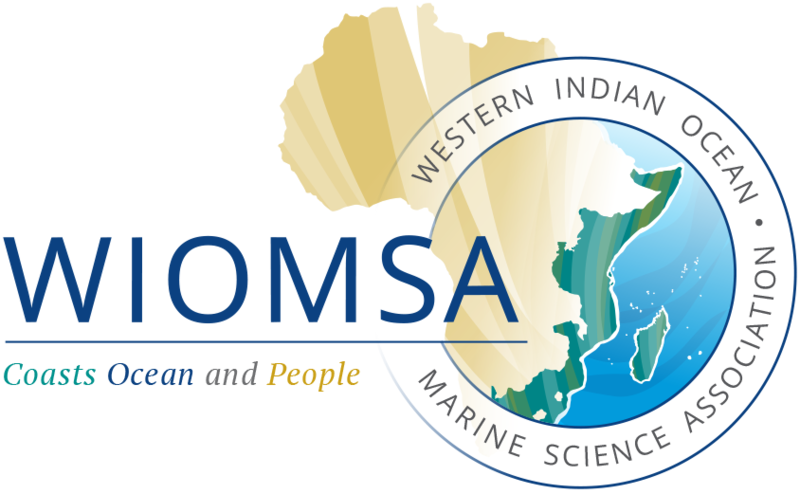 WIOMSA, through its Cities and Coasts project, is announcing calls for research proposals to conduct research and to support the organization of training courses/workshops. The deadline for submission of proposals is 15 March 2019. Applications should be completed and support documents uploaded at http://proposals.wiomsa.org/cities-coasts-overview/cities-coasts-proposals/. Questions for clarification on these calls, be sent by email to secretary@wiomsa.org. For detailed instructions on these grants, download the full announcement for the calls and the guidelines for preparing proposals.